Alba Botanica fans (ME! ), Amazon has some huge discounts on these natural beauty products. 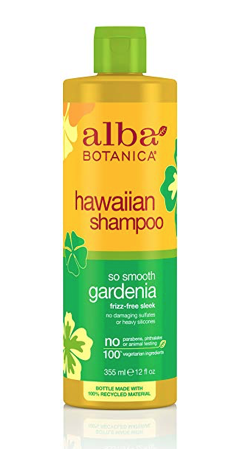 I love Alba’s shampoo, it smells amazing and cleans really well. Hurry and grab these Alba Botanica price drops before they are gone.